Companies can improve their financial performance, develop their internal and external relationships, increase customer confidence, enhance communication and weather storms by focusing on one common denominator, so why are more of them not doing it or not doing enough of it? Perhaps they have missed all the data that simply shows that more women in higher roles reflect better performance. It’s true the UK have made significant improvement at Board level with the number of women on FTSE 100 Boards doubling in 5 years, but and it’s a big BUT … the low number of women on boards is in part a symptom of insufficient numbers emerging at the top of the management structure and the under-representation of women in senior management generally. 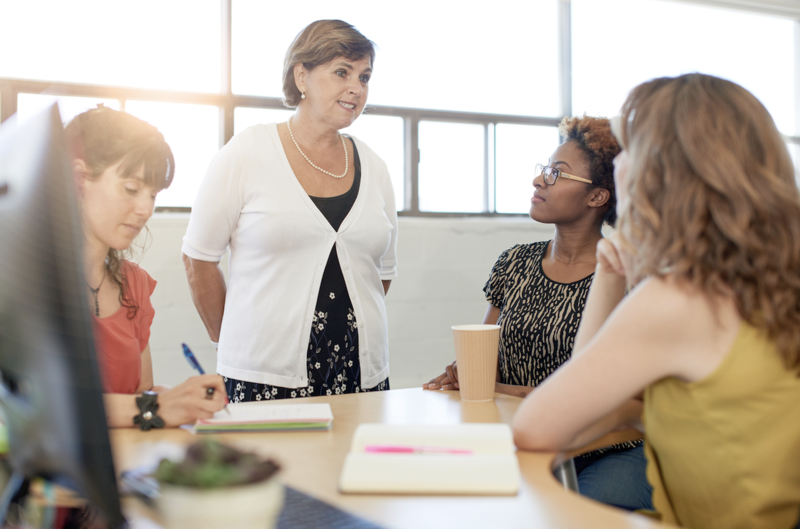 CMI for women are calling it ‘The Missing Middle’, sighting that only 34% of the 3.3 million managers in the UK today are women … that means 513,000 women are missing from management. Explore how we can address this by attending our event on the 5th October or joining our LinkedIn “Women in top jobs” Group .